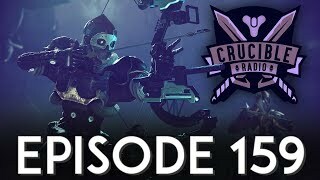 This week on Crucible Radio, the boys traveled to Tampa, Florida for the third year in a row to attend Guardian Con 2018. The experience was full of laughs and goofy moments, but it wouldn’t be a proper trip if they didn’t sit down to record while in the same place. So why not do a House Party Podcast? 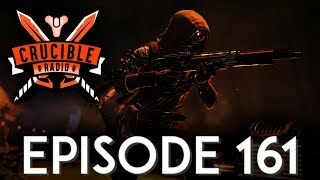 This ep includes #GatorFacts, a couple interviews with some of our favorite Destiny players, and an actual Newlyweds gameshow. Enjoy!